The Red Chair is an innovator in high-concept residential and commercial interior design. 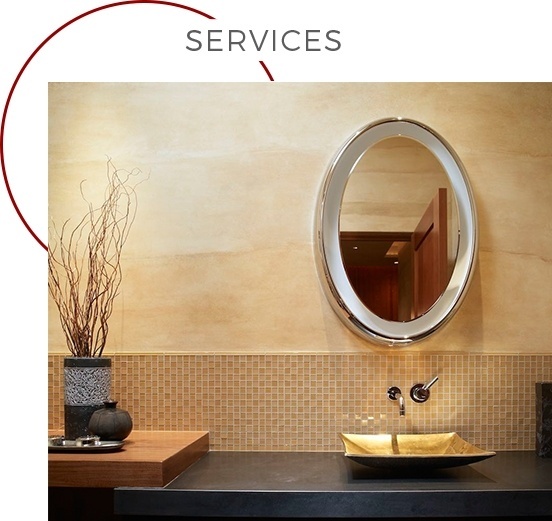 We specialize in elegant, traditional, French and English country, rustic, western, mountain lodge, and contemporary styles, with projects throughout the Rocky Mountain region. 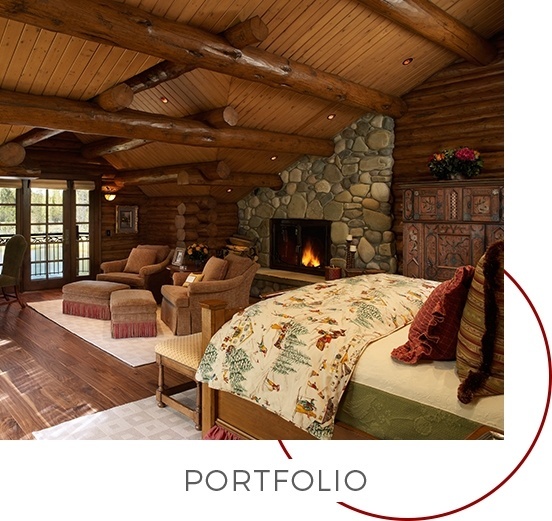 See our website for exceptional furniture, bedding, and accessories, including signature lines designed with the mountain resort in mind. 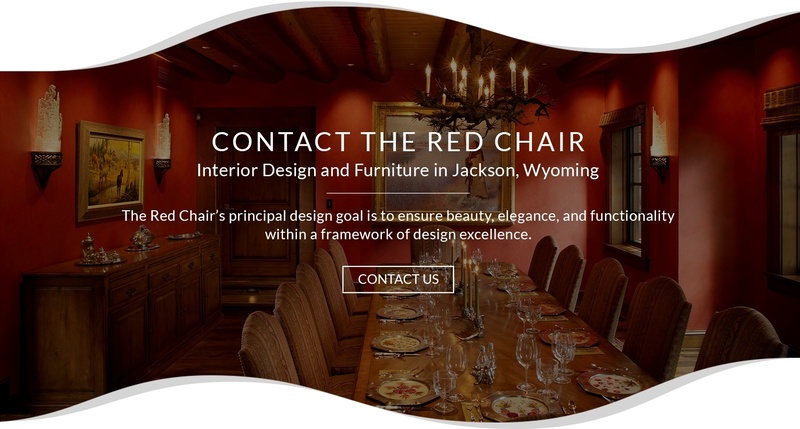 Learn More about The Red Chair in Jackson, WY. 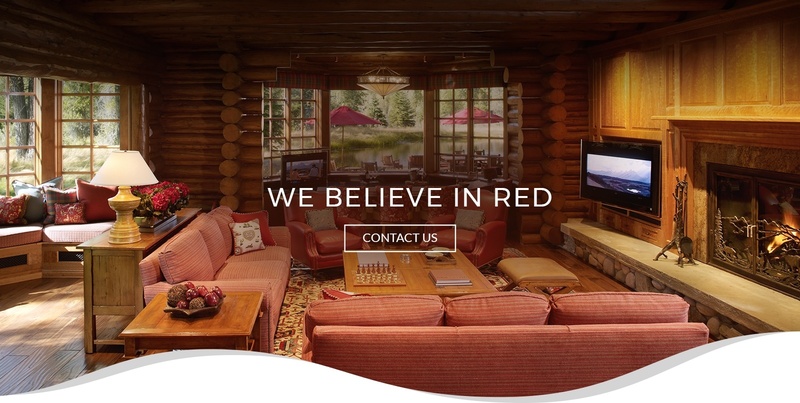 Our design professionals offer interior design and remodeling services across Jackson, Teton Village, Kelly, Victor, and Bondurant, Wyoming.